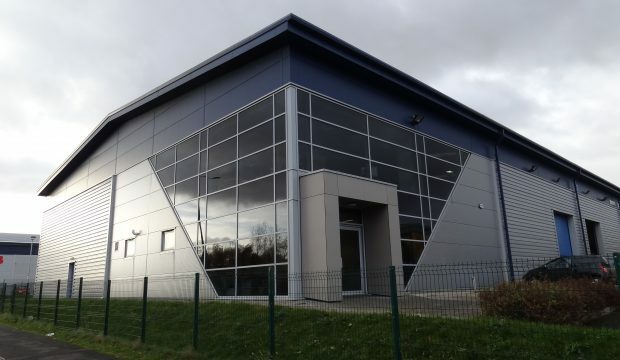 High specification modern industrial /warehouse unit with offices extending to 9,237 sq ft (858.2 sq m) constructed to a BREEAM rating of “excellent”. Solar energy roof installation providing direct electricity to the unit. Located on the well-established and sought after Wirral International Business Park in Bromborough with good access to Junctions 4 and 5 of the M53. Wirral International Business Park is the prime business park location on the popular Wirral peninsula which is strategically located between Chester, Ellesmere Port and Liverpool. Riverview Business Park is easily accessible from the A41 via Old Hall Road or Commercial Road, off Stadium Road, which is the main arterial route through the Wirral International Business Park. The Park is within easy access of junctions 4 and 5 of the M53 motorway and is within a ten minute drive of Liverpool via the Birkenhead tunnel. The Park has excellent amenities at the Croft Retail and Leisure Park and at Bromborough village, which is just across the A41. 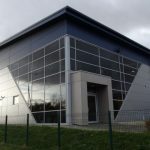 Unit 1 Riverview Business Park was constructed in 2012 to a very high specification to include a steel portal frame with an eaves height of 7m (23ft) and roof and elevations of metal profile cladding incorporating translucent roof lights. 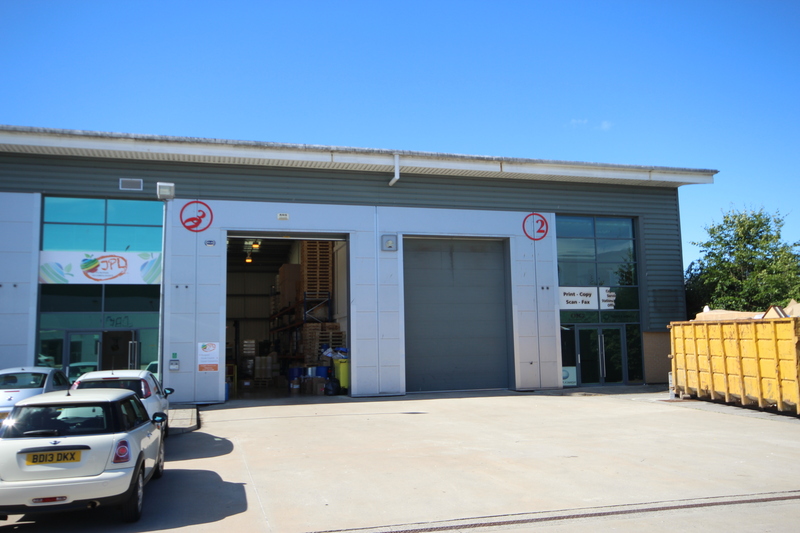 The unit has an open span warehouse / manufacturing area with an electrically operated sectional loading door to the front elevation with separate personal access door leading to high quality two storey office accommodation. The warehouse area benefits from high bay box sodium lighting. A particular feature of the unit is the high specification two storey offices which benefit from views across the Mersey to Liverpool and particularly the high level of glazing to the ground and first floor offices. The offices are finished to a high modern specification to include full air conditioning and at ground floor comprise reception / office, kitchen, shower room and more than adequate WC facilities. In addition there is a large open plan first floor office. 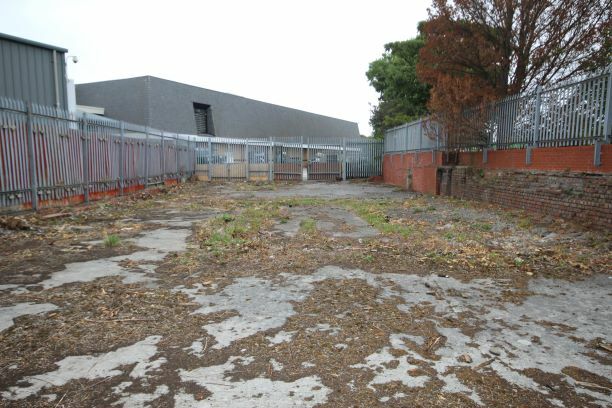 Externally, and to the front, the unit benefits from a concrete yard area and dedicated car parking. The subject property has been fitted with a solar energy installation with the capacity to produce significant amounts of electricity which could significantly offset the occupier’s electricity costs. £41,600 per annum. A service charge is levied to cover a proportional contribution towards the maintenance and upkeep of the common areas of the estate and is currently charged at £2,000 per annum. The Valuation Office Agency Website (www.gov.uk/correct-your-business-rates) has a 2017 assessment of Rateable Value £40,500 creating an estimated rate payable of £19,400 per annum. Please contact the business rates department directly for confirmation. The property has an Energy Performance Asset Rating of B35. A full copy of the Energy Performance Certificate is available upon request. Wirral International Business Park is the prime business park location on the popular Wirral peninsula.